To say there are a ton of laptops out there is an understatement. As is the case with smartphones, within a given segment or budget often there isn't much that differentiates them - other than components and small design changes. 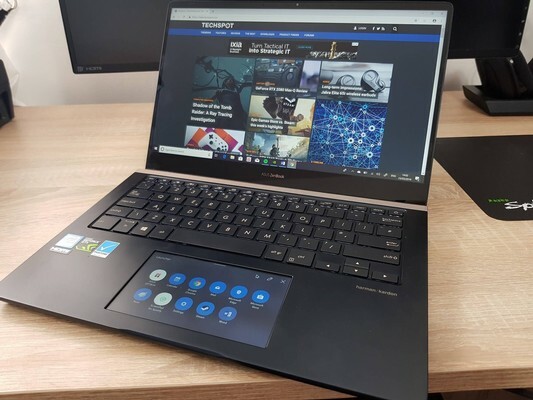 But with Asus' latest ZenBook Pro, there's one element that really makes it stand out from the crowd: a touchpad that's also a touchscreen. Asus ZenBook Pro 14 kaufen.